Happy Monday! 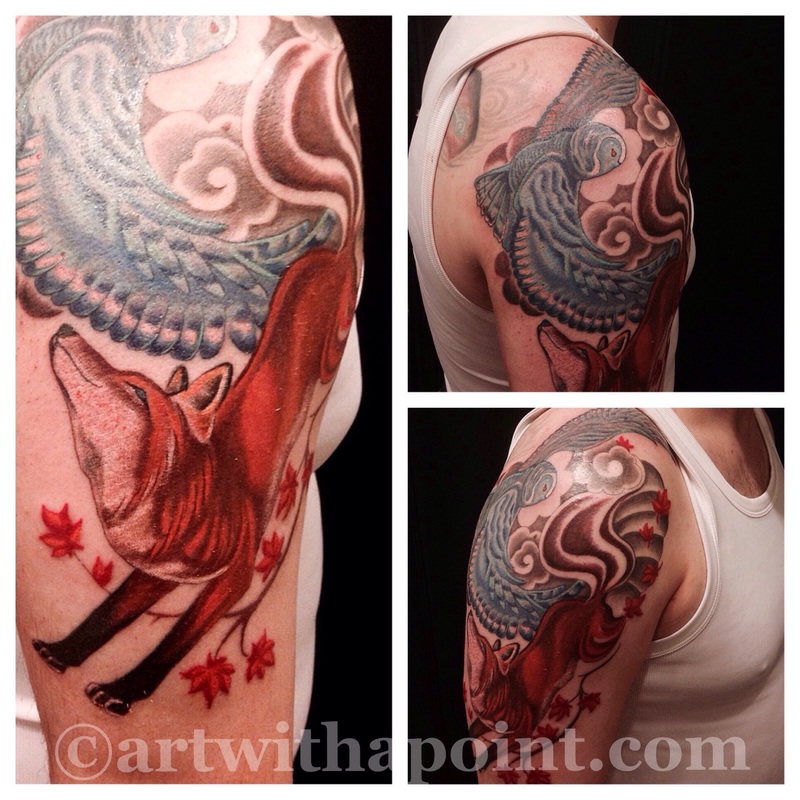 From the archives – this dynamic custom tattoo half sleeve. Created in collaboration with the wearer this piece moves and flows beautifully with the body. Awesomesauce. And have you checked out my Facebook page? It’s a great way to connect with the shop, current events and special offers.